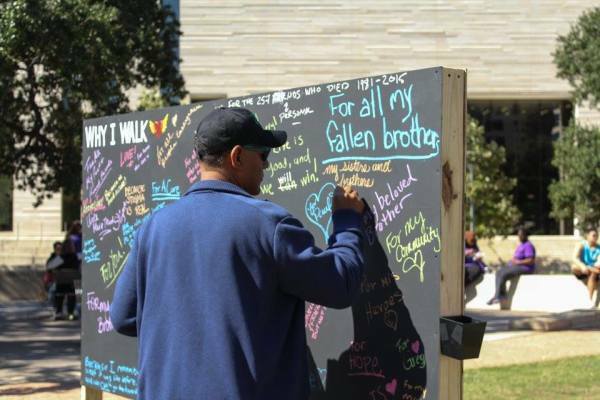 For the past 30 years, AIDS Services of Austin has innovated, expanded and met the challenges of those affected by HIV. We have moved our clients beyond surviving to thriving, healthy and bright futures. We are succeeding. But our work is not over. As the landscape of HIV changes, and new challenges emerge, we intend to once again advance HIV services and direct care. Join us fort he next chapter. 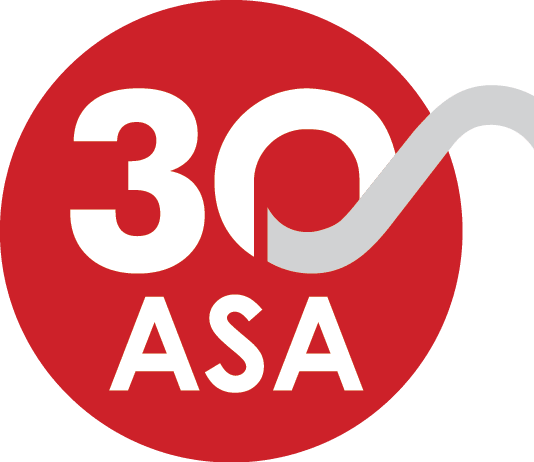 ASA is proud to celebrate 30 years of evolution as Central Texas’ innovative leader in medical case management, dental services, prevention, and nutrition/food distribution. Reflecting upon 30 years of service, we intend to once again advance HIV services and direct care with a modernized ASA era. We are excited to launch our “Thrive” campaign to achieve our funding goals for a new ASA care center combining services, resources and direct medical care under the same roof. As we amplify our capacity in a sustainable pillar of centralized, integrated care, we empower more people than ever to live positively in the community. Together, we’re paving the way beyond survive to thrive.